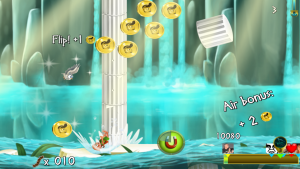 The legendary isle of Atlantis is sinking! Its palatial walls crumbling. And the only way to escape the armageddon is to swing by the long ropes and reach to safety. 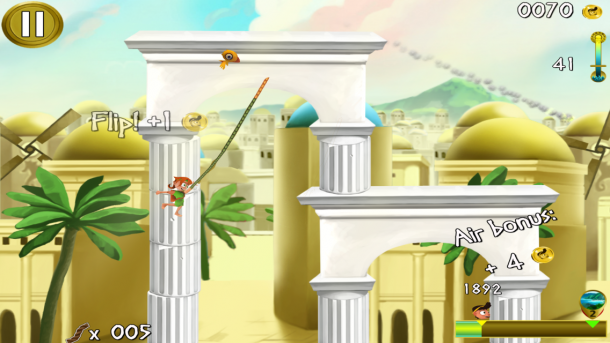 Choose your character and your pet and flip away to save yourself from the mayhem in Deemedya’s just released platformer Rope Escape Atlantis. Rope Escape Atlantis follows up on the success of their previous rope escaping adventure in the jungles and features plenty of fresh new challenges and achievements. 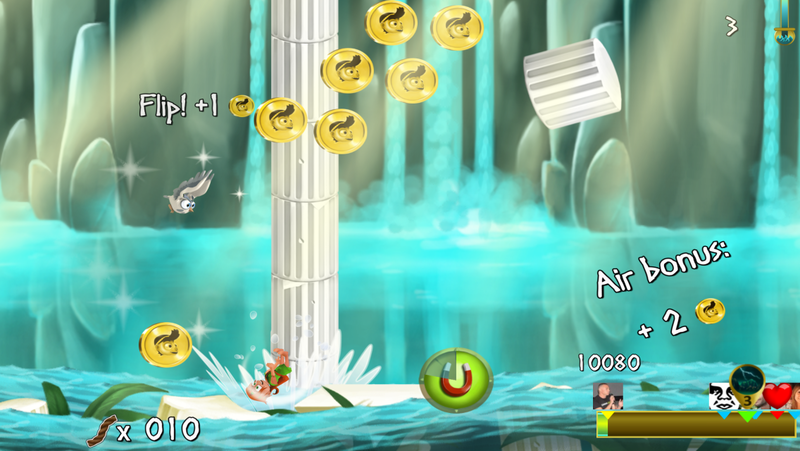 Players will have to overcome meteor showers, lightnings, explosions, and lava lakes to find the last pillar standing. 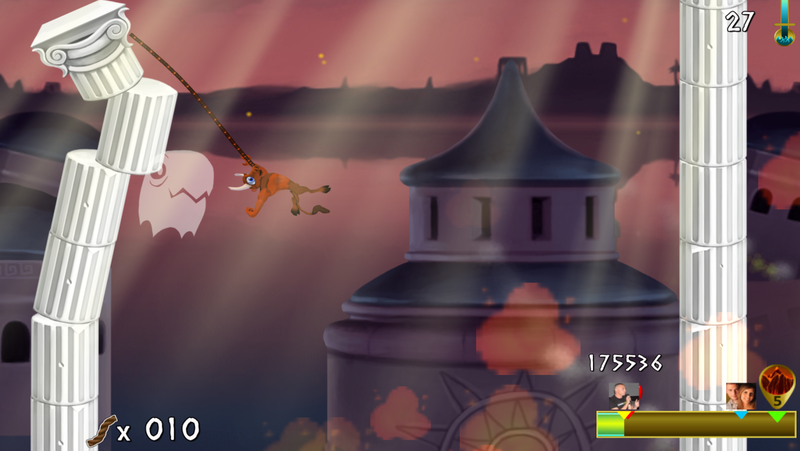 Swing as long as you can to complete quests and grab the highest scores in 5 worlds of crumbling action. 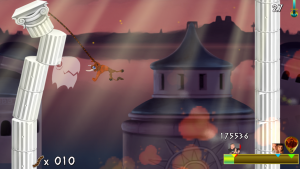 Rope Escape Atlantis is available for free on Play Store. Enjoy! FREE · Skill · Deemedya m.s. ltd.